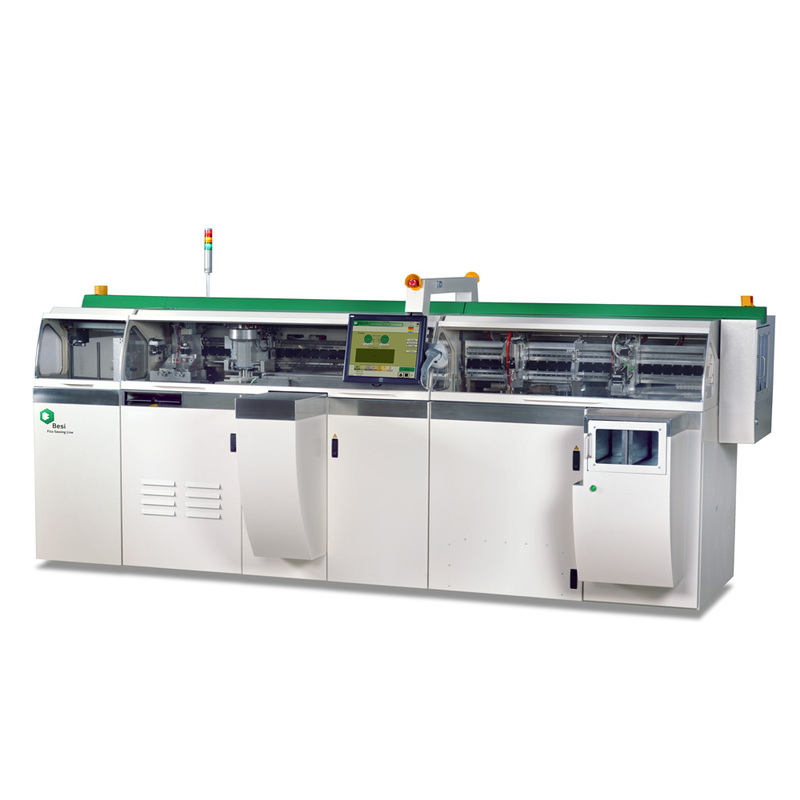 The Fico singulation machines have a proven reputation for innovation, quality, reliability and high volume output. Each system has been designed to meet the challenges of today’s ever more demanding manufacturing processes. The equipment will significantly increase yields, whilst keeping cost of ownership low. The fully automatic systems are designed for 24/7 singulation of all array based packages. To guard the quality machine and products, vision is added to all key processes throughout the machines. Besi Netherlands remains the only supplier that offers a one-stop-shopping solution for sawing, cleaning, drying, vision inspection, sorting and offloading for BGA and QFN packages. Unique features such as the up-side-down sawing process, the patented chuck system, easy and fast conversion and the reliable gravity based scrap management are just a few of the basic features of the success. Besi Netherlands not only supplies the machinery for singulation, but also assists you with the determination of your process parameters. The Process Technology department can help you out in the development of new products, where product and machine are optimally adjusted to each other, and help you with the introduction of new packages. With the launch of its new flagship Fico Sawing Line (FSL), Besi initiates the new era in singulation. The FSL is the only integrated singulation system on the market of a single solution provider.